We are the well known manufacturer and exporter of leather products and currently offer a wide collection of Leather Accessories to our esteemed clients. These accessories are fabricated with superior quality leather and these leathers are purchased from the reliable vendors. These products are well known for their high functionality and long lasting features. We provide these products in attractive look. 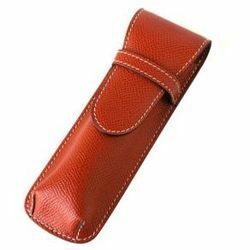 We are the renowned manufacturers, exporters and wholesalers of advertising or corporate promotional and gift of leather pen case. 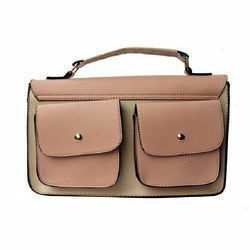 Looking for Leather Pen Bag ?